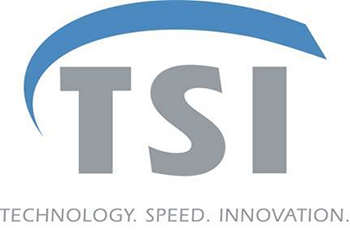 TSI Group (“TSI”) is a leading manufacturer of custom engineered thermal management and electronics component and systems solutions predominantly to defense and aerospace customers. TSI uses its proprietary thermal management database to perform sophisticated thermal design and analysis based on heat loads, fluid characteristics, flow rates, allowable pressure drop, mechanical considerations and other parameters. In 2010, TSI Group was sold to B/E Aerospace (Nasdaq:BEAV), a designer and manufacturer of cabin interior products for commercial aircraft and business jets. Arlington Capital Partners Announces the Acquisition of ADB Industries, CGR Technologies and Thompson Industries by Portfolio Company TSI Group, Inc.
Arlington Capital Partners Announces Acquisition of Thermal Solutions, Inc.